Let it all hang out. 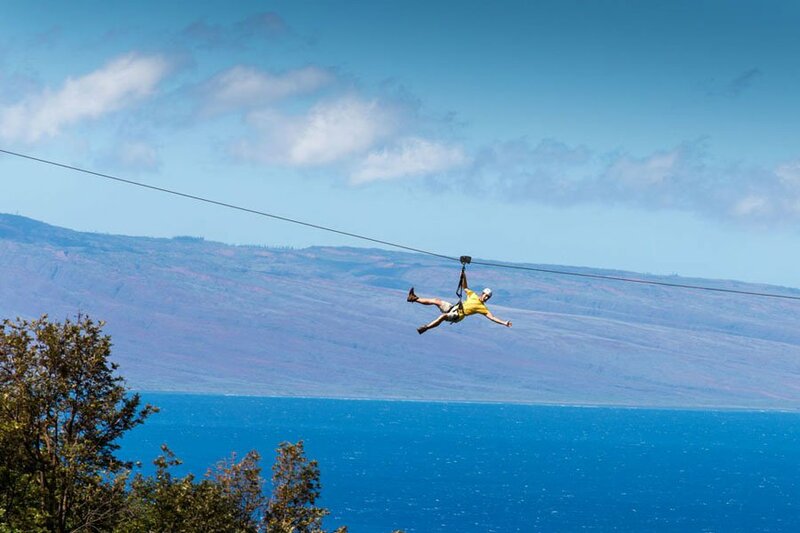 In Maui. (Why not?) Photo courtesy of Lumeria. Detox bootcamps with daily massages. 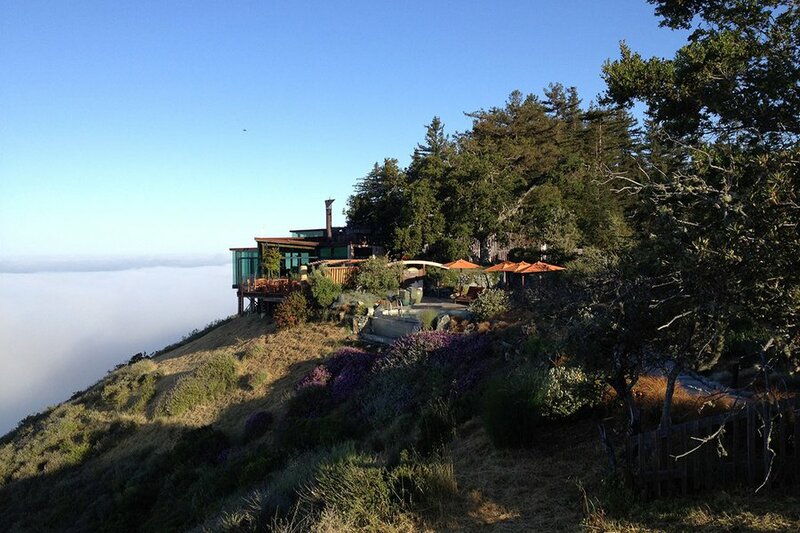 Secluded cabins with biodynamic dining menus. Hot spring soaks under a canopy of stars. Taking a vacation to improve your health is already enough justification for spending time swimming, surfing, hiking, and soaking up vitamin C. But add an eco-conscious element to the mix, and you're helping body, mind, spirit, and Mother Nature. 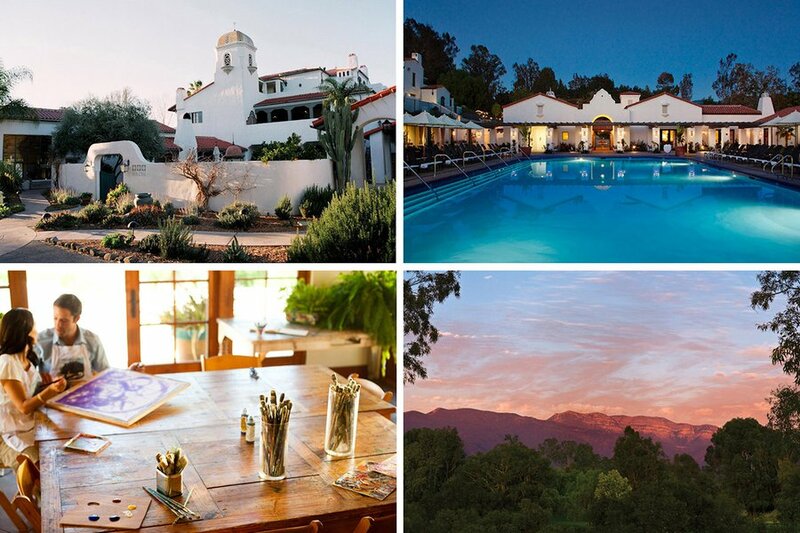 It's a win-win-win-win at our favorite natural spas and eco retreats from Maui to Mexico to the Rocky Mountains. 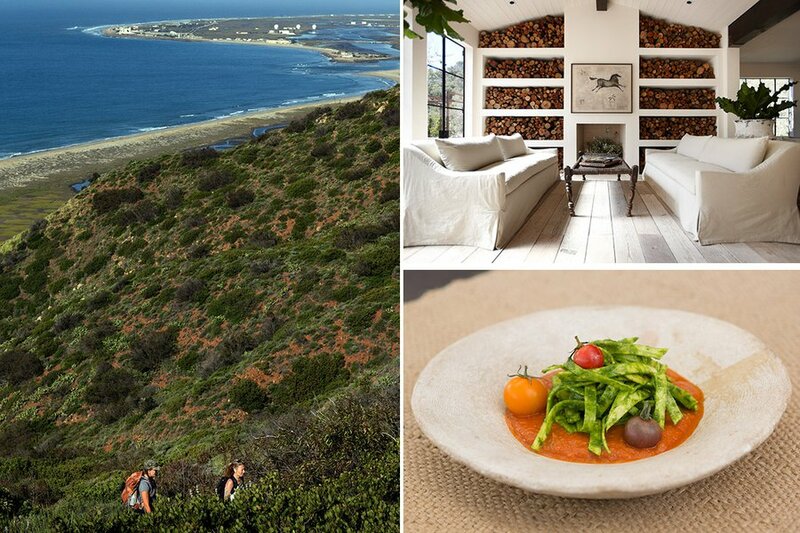 The crack-of-dawn yoga sessions, never-ending hiking trails, and power workout hours are offset with daily massages, fresh-from-the-on-property-farm meals, and a seriously cozy private cabin in the secluded hills of Malibu. 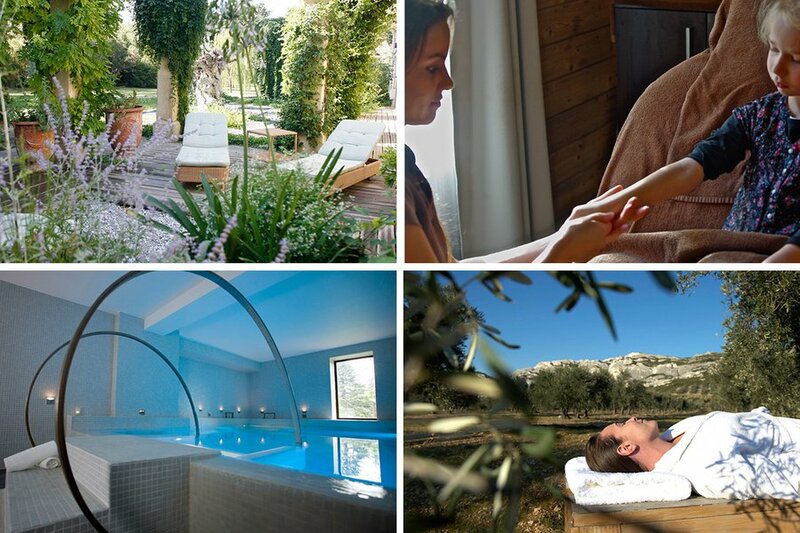 Outside in Avignon, just past the five-star country farm house and biodynamic kitchen garden in Les Baux-de-Provence, sits Les Maisons de Baumanière's spa — complete with the sensory pool and hamman you were looking for. 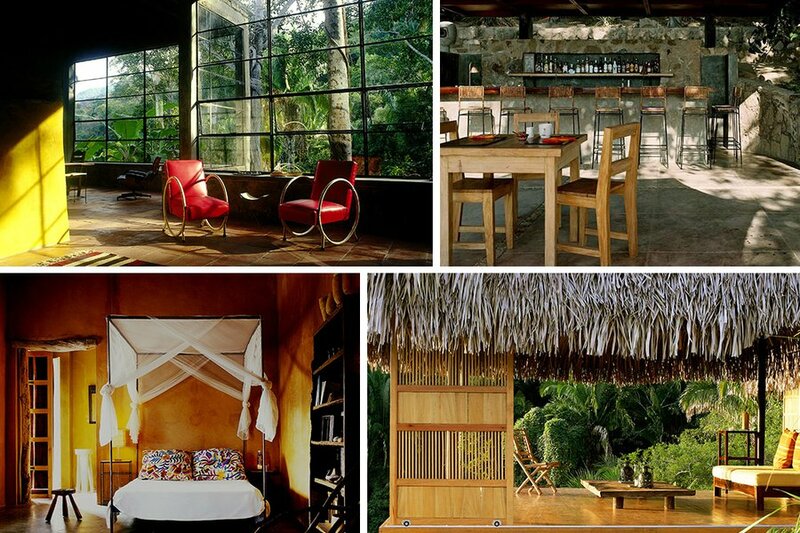 How's this for an itinerary: Wake up in your private luxe-rustic lodge in the Mexican jungle with a view of the ocean, eat breakfast, take a dip in the pool, have lunch, get a 90-minute massage, take a nap, have a spicy cucumber margarita at the bar, feast on the finest Mexican cuisine. Repeat daily. 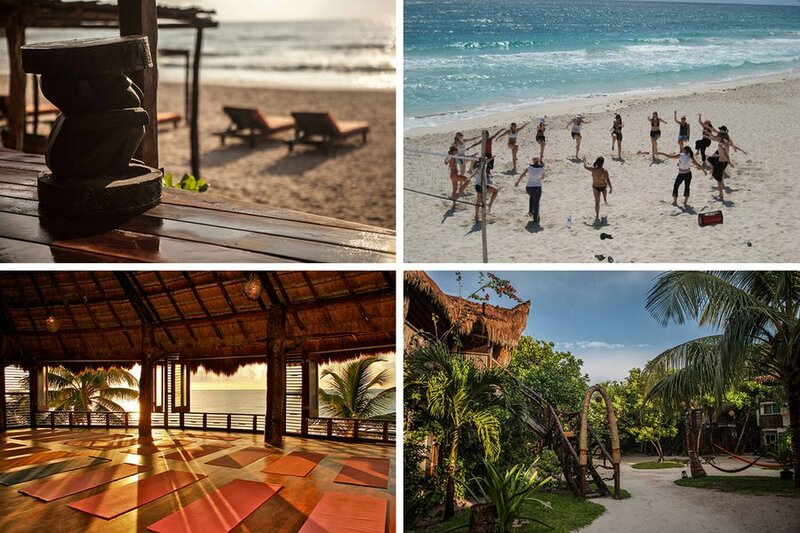 Ignore the name: This yoga retreat on the beach in Tulum is great for men and women, singles and groups, looking for mellow living, invigorating workouts, and lots of hanging out on hammocks. The beauty of the area has made it a magnet for artists, writers, and those in need of inspiration. No better place to wait for it to strike than poolside at The Spa Village. 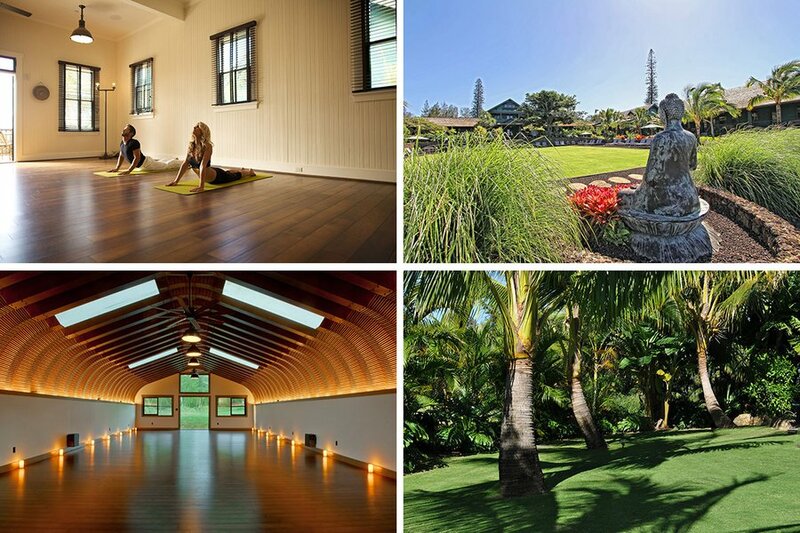 Sitting on six-acres overlooking the North Shore in Maui, the historic plantation estate has been reimagined into a garden-filled Zen-den destination for those looking to learn to how to live la vida aloha. In the Bregenzerwald Forest, three or four-day treatments are administered with organic, natural skin care products made with active Alpine ingredients, local produce from the forest, mineral waters, and game from nearby hunting grounds. 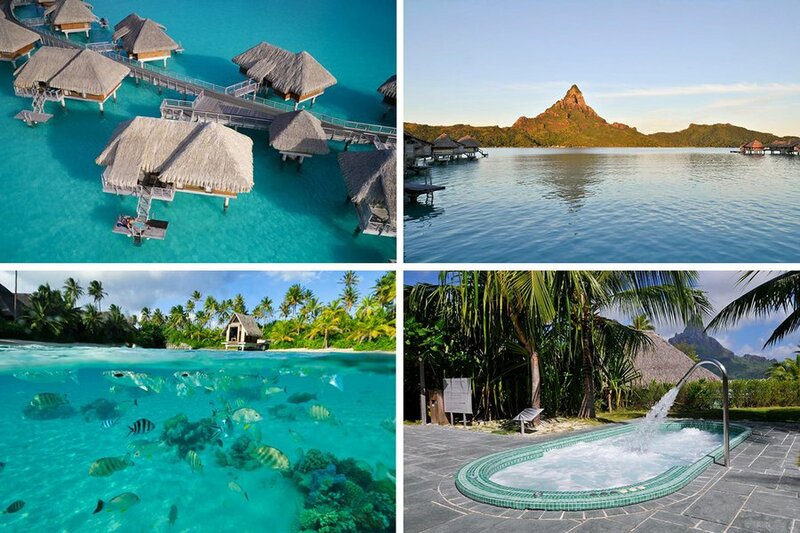 As if relaxing in Bora Bora wasn't enough. The Deep Ocean Spa is the first in the South Pacific to use thalassotherapy — treatments using the energy and benefits of water drawn from the depths of the Pacific Ocean. Is there a better place to feel more at one with nature than along the Pacific Coast when you're sleeping in a treehouse, hearing the waves crash below? Rocky Mountain highs and hot-spring soaks below a canopy of stars. 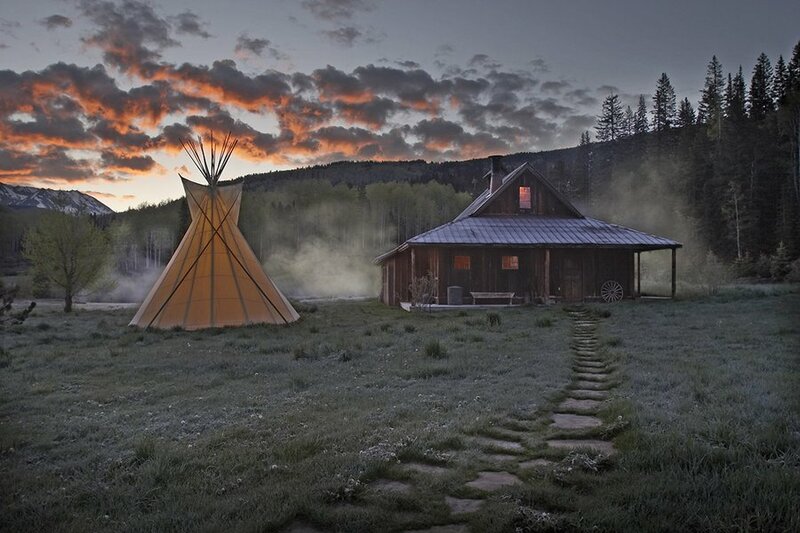 Get cozy in one of thirteen restored log cabins from the 1800s, dining on locally sourced meals, relaxing seriously with river rock massages. 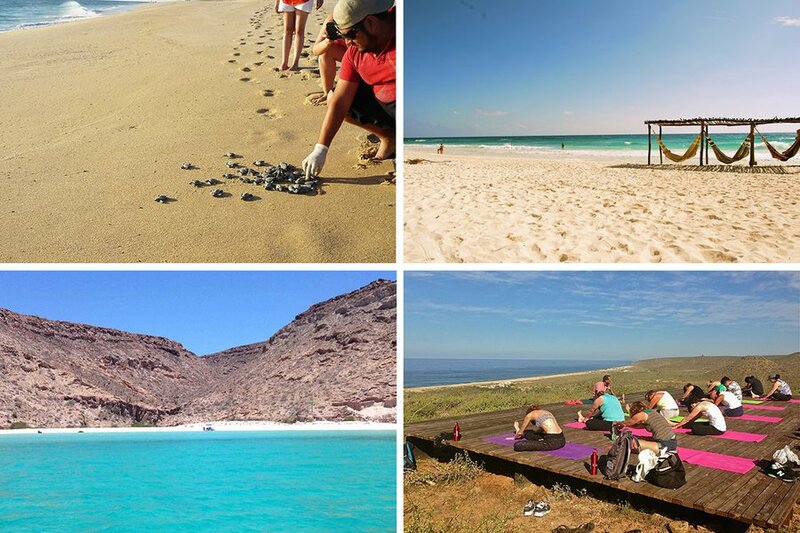 The weeklong wellness program Destination Detox lets you play our your boho fantasies (beach bumming, surfing, snorkeling, farm-to-table eating) under the watchful eye of fitness trainers, nutritionists, yoga teachers, and life coaches.